CX900 handycam camcorder from Sony is a pure delight. From its lens to its sensor, this model offers only the best in full HD recording. Just imagine having broadcast-quality HD video from a device that fits snugly in your hand. That is exactly what the CX900 from Sony brings. The sensor is a back-illuminated 1.0 type sensor that is just superior and results in just superb quality. Other features of this model include: rich 50 Mbps XAVC S format, wide angle ZEISS lens and WiFi/NFC for easy sharing. This CX900 review will take a close look into what makes this model from Sony a special one to have. 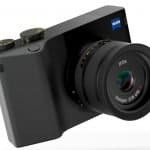 Who doesn’t want a camera that gives a pro-style performance in a body that is small enough to hold? The compact body of the CX900 is great for those who want a handy device and at the same time, quality recording. This is what this model from Sony offers. 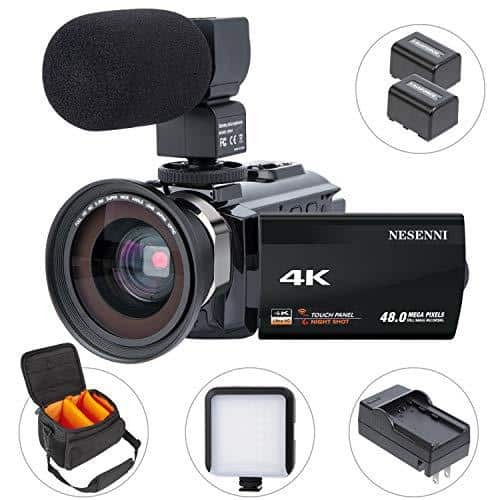 The camera also features a back-illuminated 1.0-type Exmor R CMOS sensor which is just unbelievable when it comes to producing images with stunning quality. Not only that, who wouldn’t want a camera that can perform better than expected in low-light situations? Well, the CX900 has that feature down too. Lastly, the camera also supports background defocusing to really give your video that professional edge. We all like how blurred backgrounds and focus on the subject using DSLR cameras. Well, thanks to the defocusing feature of this model, you can do this on video too. In this CX900 review, a focus has already been made on how great the video is with this model from Sony. 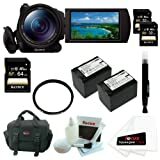 This section will pay attention to the components that allow this camera to take superb videos. 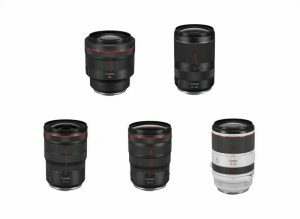 • ZEISS Vario-Sonnar T*lens – With this 29mm wide angle lens, you can capture grand landscapes with ease. 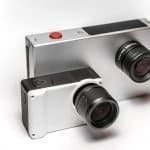 Not only that, this lens system also provides up to 12x optical zoom. 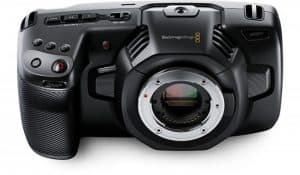 • 1.0-type back-illuminated Exmor R CMOS Sensor – This particular sensor on the CX900 has a light-receiving area that is 4.9 times larger than ½.88 type sensor. 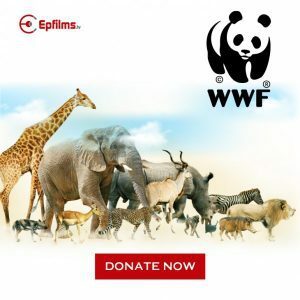 • New BIONZ X image processing engine – With this engine, you can capture more vivid and lifelike images. 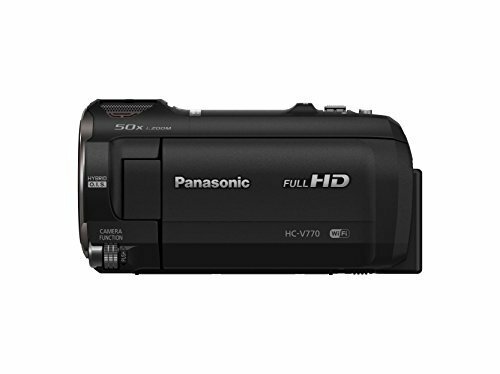 Plus, this also allows a higher resolution capability as well as 120 fps recording. Thanks to the ZEISS lens, your photos and videos will turn out with great bokeh. Plus, the Clear Image Zoom of Sony allows incredible detail even at 12x zoom. You can connect wirelessly with your phone, tablet or TV thanks to the built-in WiFi and NFC in the device. 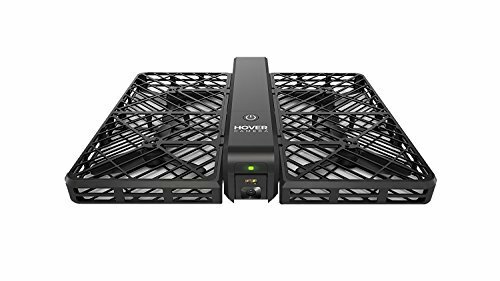 With these, you can easily transfer videos and photos from your camera to your smartphone or tablet. 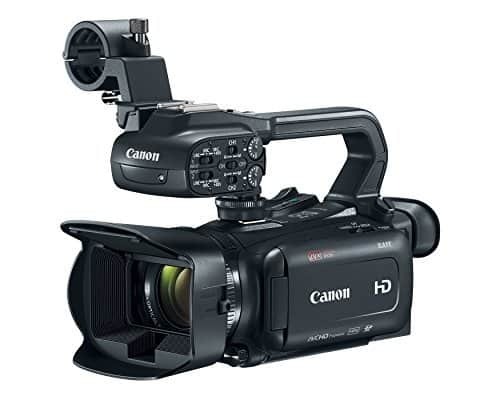 The CX900 can record in web-ready and professional quality simultaneously. This allows you to immediately share files through NFC/WiFi then save higher-resolution files for editing. 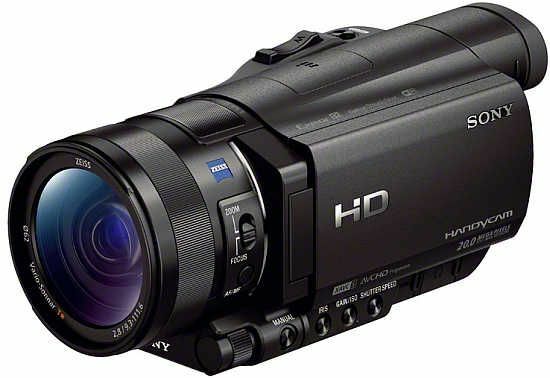 You can also capture Full HD in AVHCD or XAVC S format. The CX900 can record Full HD video at 50 Mbps using the XAVC S codec, which is based on the XAVC professional format. With this capability, movie makes can reveal every detail in scenes even when panning the camera in a quick motion. Also, the 120 fps feature allows the capture of each moment for great slow-motion replays. Hopefully you got a feel of what the camera is like through this Cx900 review. 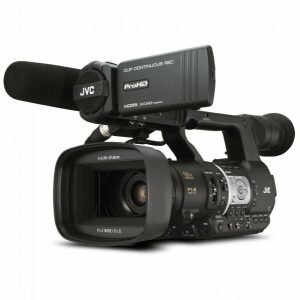 The bottom line is, when you want a camcorder that can record in great broadcast-like quality, but comes in a handy form, the CX900 is one of the best options for you. Angle Adjustment : Opening Angle: max.90 deg., Turning Angle: max.270 deg.